Long, long ago, March 25th was the date that the folks of Middle Earth celebrated the Downfall of Sauron. Today hobbits, elves, dwarves, and humans all over the globe know it as Tolkien Reading Day. himself — “worked like hell” from 8:30 AM to 2:00 AM each and every day. 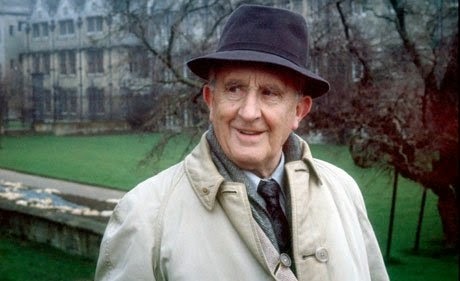 PROMPT: This year’s theme for Tolkien Reading Day is “Hope,” and every great character certainly needs that. What is your main character hoping for?